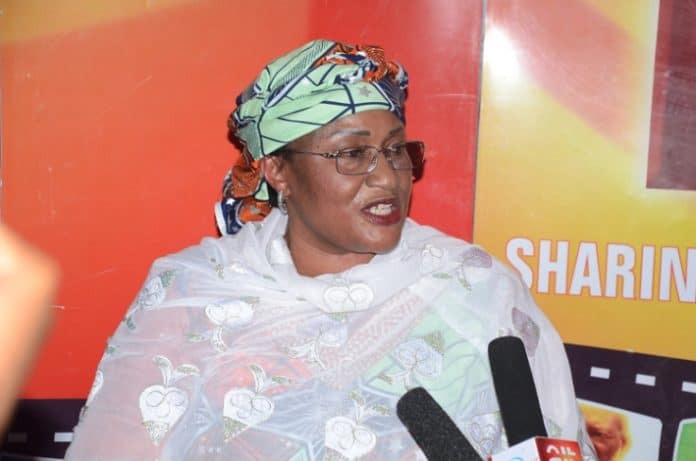 Senator Aisha Alhassan, the former Minister of Women Affairs, has reacted on her decision to defect from the ruling All Progressives Congress to United Democratic Party, UDP. Naija News had earlier reported that Mama Taraba resigned her membership in APC and also quit her position in Buhari’s government. Alhassan, on Twitter, revealed that she left the party with all Local government party leaders as well as some state lawmakers.